Vermont Gage pin gages are known for their quality and durability. Vermont Black Guard Gage and Steel Pin Gages are made in the USA and are on sale at Gaging.com! Black Guard pin gages are protected with an innovative black oxide coating. This keeps the pins protected against corrosion and makes it easy to see if a pin gage is showing wear. 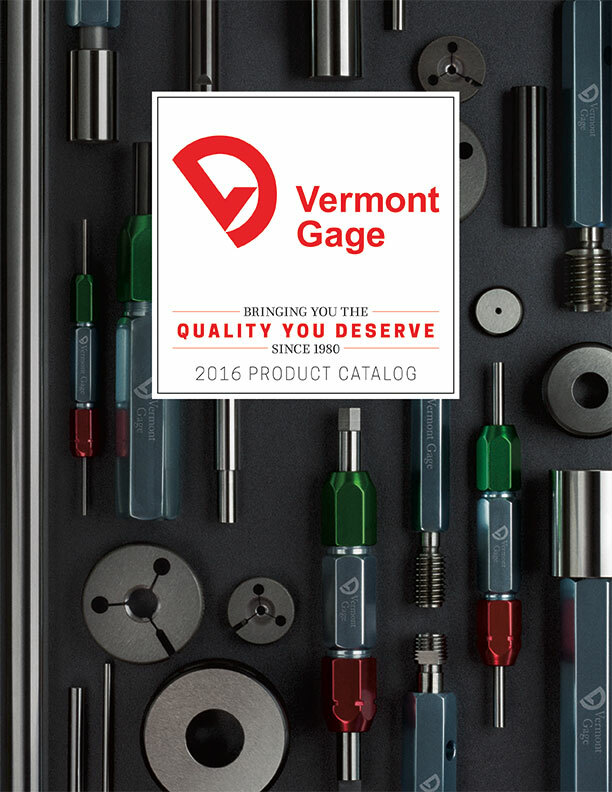 We are factory direct Vermont Gage Dealers. Buy with confidence! We carry every Vermont Gage, Pin Gage. If you are looking for rings, plugs or any other fixed gages contact us and we will send you a quote, right away!